Renting a luxury car is an easy way to drive around in style while you’re on vacation or just a way to celebrate a special occasion with family and friends. 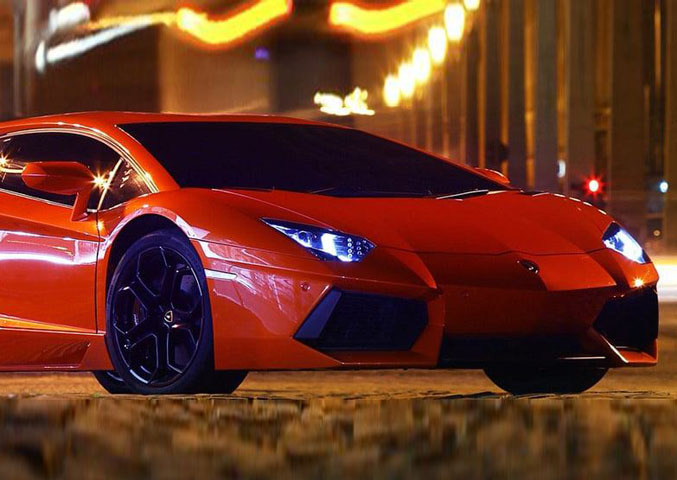 Prox cars can accommodate all your rental needs in Dubai. 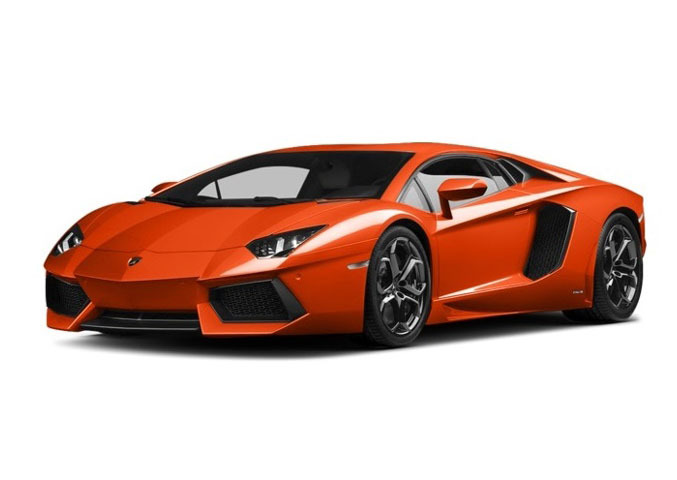 It doesn’t matter if you want to rent a Porsche or a Volkswagen, you can rest assured that you’ll find it at Prox cars. Renting cars in Dubai is an affordable way to get around town. Prices vary according to which vehicle you want to rent. 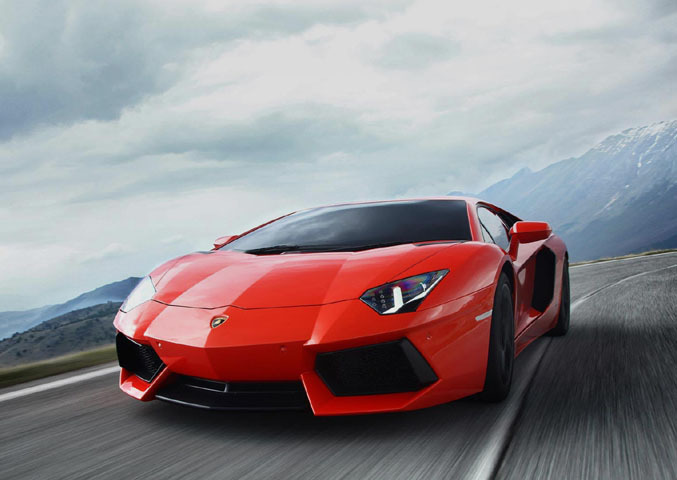 A luxury car like a Porsche or mustang can be had for only 2497 AED per day. 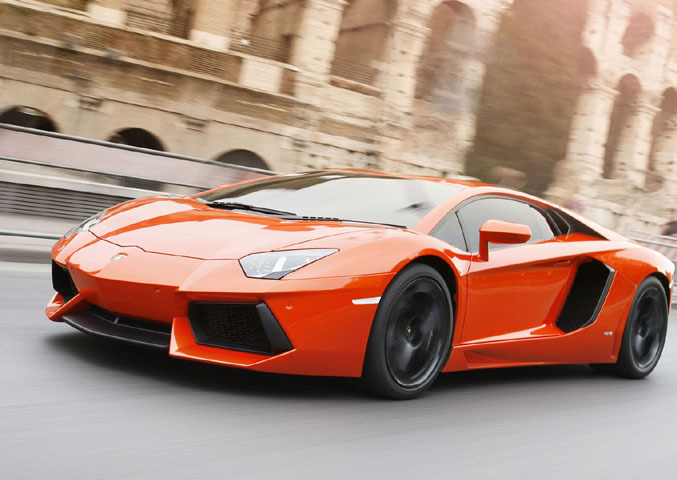 You can also rent a sleek LAMBORGINI Aventador for 3500 AED. If you are seeking something more affordable you can also find rentals in Dubai for only 2500 AED per day. There are many options to choose from when renting a car in Dubai. 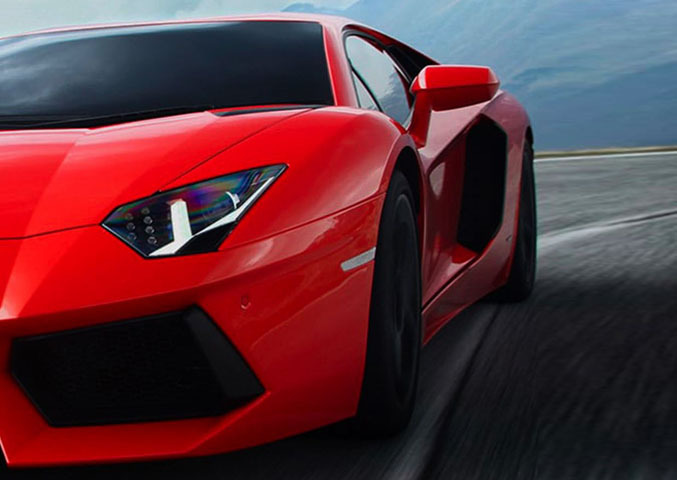 Book LAMBORGINI Aventador new model car online at Prox Car Rental in Dubai, UAE.